Need a wheel alignment near West Covina? When you’re in search of “wheel alignment near me” look no further than Bender’s AutoCare for an alignment. 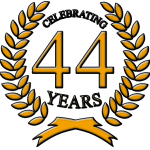 Located conveniently in Covina, we are nearby and ready to help. 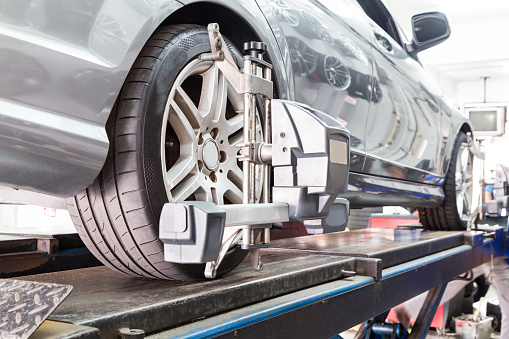 Having a wheel alignment performed once per year is crucial to the life of your vehicle. These adjustments provide maximum tire life (so make sure to have one performed each time you buy new tires as well). They also prevent excessive wear of suspension components. This saves you money, prolongs the life of your vehicle, and maintains the highest resale value possible. Not only do we provide your “wheel alignment near me” but we also provide all necessary repairs and services such as the 30,000-mile, 60,000-mile, and 90,000-mile services. We also repair brakes, AC systems, dead battery, check engine light, and any other issue your vehicle may be having. Plus, all our technicians are ASE certified. Know that you’re getting the best in the industry when you choose Bender’s AutoCare for your automotive service and repairs. Check out this Yelp review from one of our customers, Savanah S. 5-Stars. To schedule an appointment for a wheel alignment near West Covina CA, at Covina’s friendliest auto repair shop, give us a call at (626)-332-3022. We are open Monday through Friday from 8 a.m. to 5 p.m. We look forward to seeing you soon!